Christmas is a great time to celebrate and treat your guests or loved ones with confections like cake, cupcakes, or cookies. 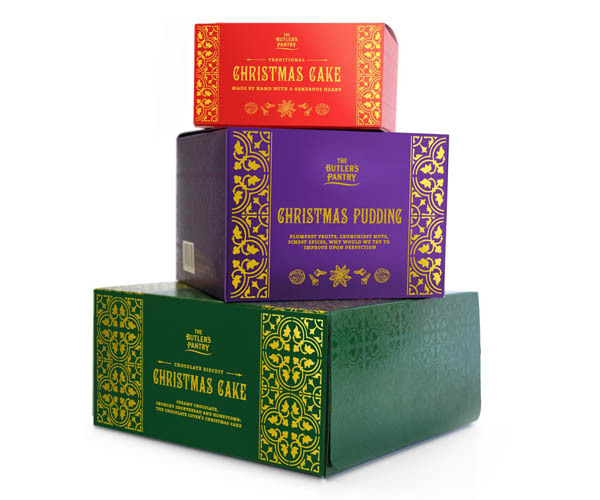 You can give your delicious festive bakes the finishing touch with our wide range of Custom Printed Christmas Cake Boxes. 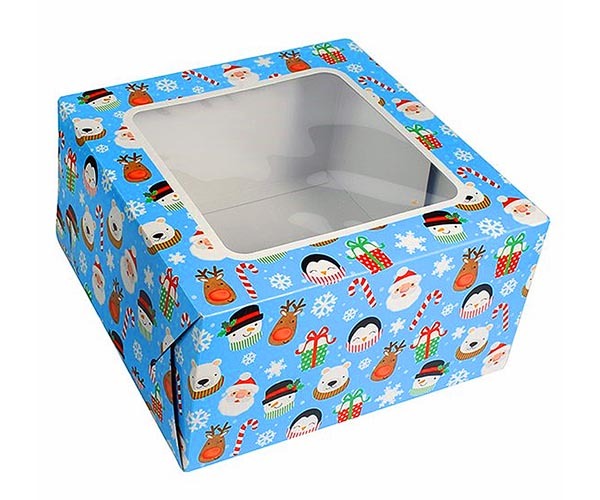 We are sure to have the perfect and unique cake box to meet your needs on Christmas Whether you’ve to serve cake, mini cupcakes, macarons, or mince pies etc. Our top-grade custom boxes are not just superb for presenting your festive bakes in a pleasing way but also best for keeping cake products preserved and protected. These boxes provide safety to the packed cakes even during transit and storage, keeping goods in perfect condition right up until the day! Our outstanding custom Christmas Cake Boxes come in a range of sizes and designs so you can give your festive bakes an exceptional finishing touch as per your demands. 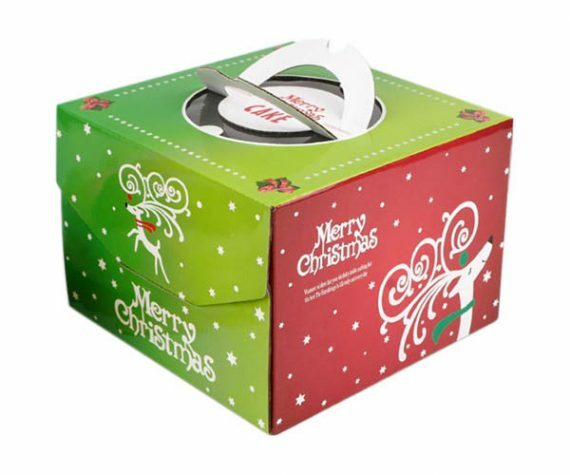 Bakery Packaging Boxes is providing you with the best and innovative Christmas Cake Packaging this year at the most affordable rates. Contact us and get the best custom packaging your festive bakes actually deserve! 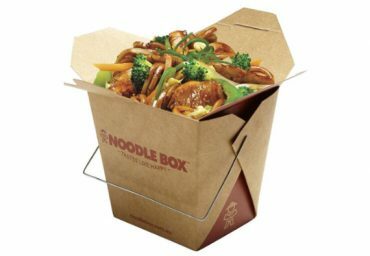 If you are a baker and sell cake products then you must have custom cake boxes that can be served as per the event requirement. In this regard, we offer beautifully customized Custom printed Christmas Cake Boxes decorated with a number of pretty add-ons. Choose from a variety of sizes that fit your cake, from gold or silver star designs to red or pink festive designs. 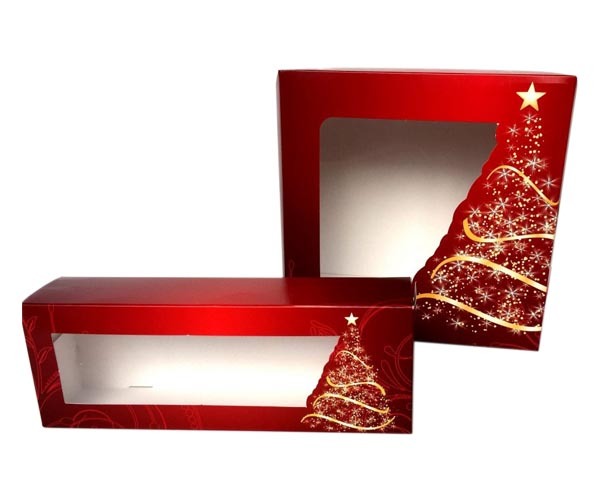 Get these boxes imprinted with special Christmas designs or pictures in order to entice customers or your guests as well. You can ask us to emboss snowflake design on the boxes with a clear window to provide a more enhanced look to the packed festive cakes. 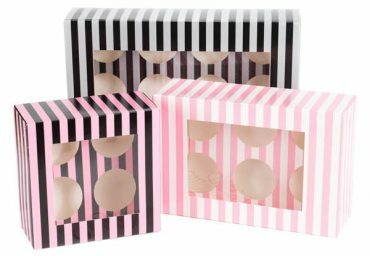 We have a range of mini cupcake or individual size boxes for single serving as well. It’s all up to your demands. 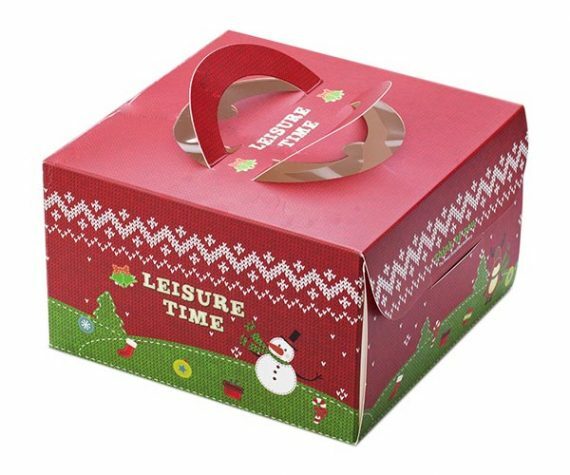 Take a look at our selection of Custom Christmas cupcake boxes or give us a message for further query. 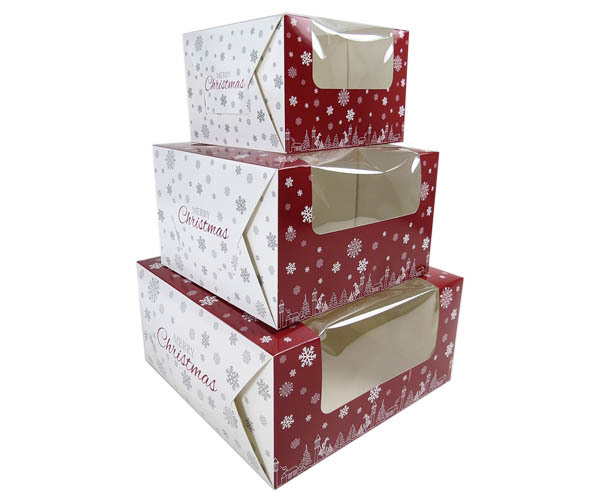 We stock a range of customized cake boxes ideal for packaging your cake products on Christmas. 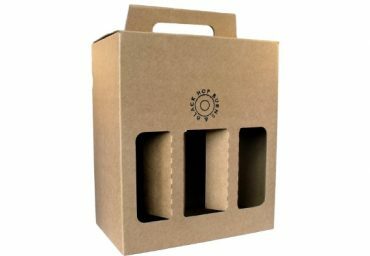 No matter what you’re searching for, cake packaging to stock-up in your bakery either custom cake boxes to serve homemade festive bakes to your friends or family. We come up with the best cake packaging for any of your need. Our boxes are recyclable and eco-friendly that shield cakes from outer environmental influences plus preserve its exquisite taste as long as possible. Because of this reason, our boxes are ideal for transporting and gift packaging. These boxes come flat packed and are easy to assemble. Give us a message to get a free price quote or order us to get your own personalized Custom Printed Christmas Cake Boxes at wholesale prices without shipping fee.